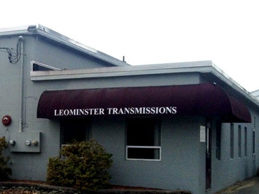 Leominster Transmission’s expert technicians have decades of experience in automotive drivetrain repair; specializing in transmissions. We service all vehicles, foreign and domestic, providing accurate computer diagnostics using the latest in technology. So, for trustworthy service please visit Leominster Transmission. If your vehicle is experiencing any of these symptoms it needs to be brought to a transmission specialist right away before any further damage can be done. We’ll do our best to properly diagnose the issue and provide you with an estimated cost to repair. We honor extended warranties. 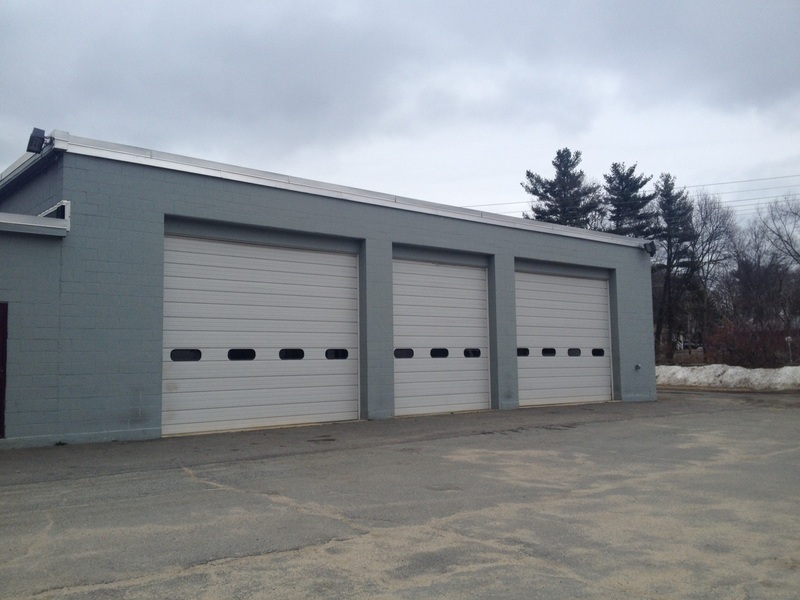 Call or stop by Leominster Transmission today! If you can't make it in during our regular hours, you don’t need to worry. Stop by, fill out a drop-off form, and drop it along with your vehicle's keys through the key slot in the office door.